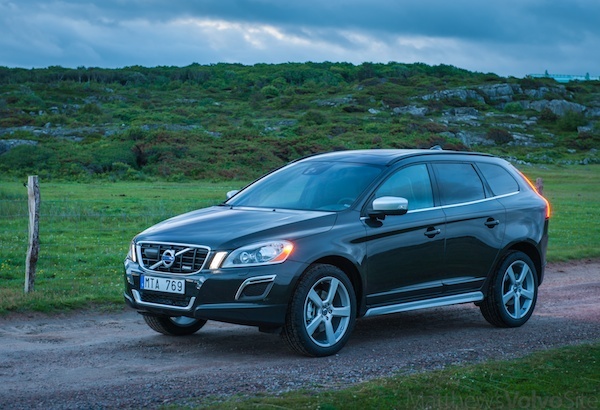 XC60 facts and opinion, things you need to know to make a good buying decision. 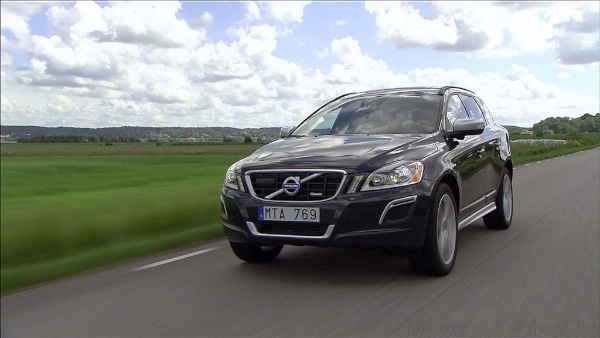 The Volvo XC60 is Volvo’s best selling car, and has been since 2009. And why not? It’s easy on the eyes, it’s as comfortable as any Volvo made, and can be optioned all the way up to, uh, very high levels. It checks all the right boxes. 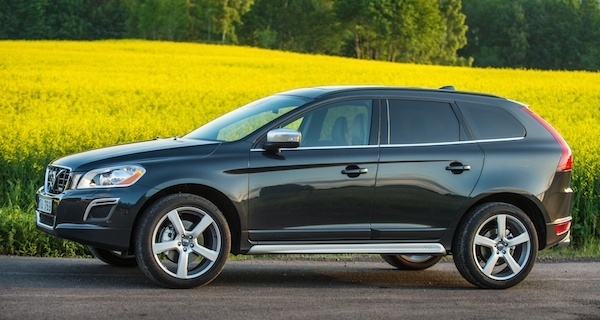 In this post-full-size-SUV reality we share, where Hummer H2s are now, thankfully, rare and have lost every bit of social-boost points transfer they once graced their drivers with, the XC60 is a quiet, smart sort of king. 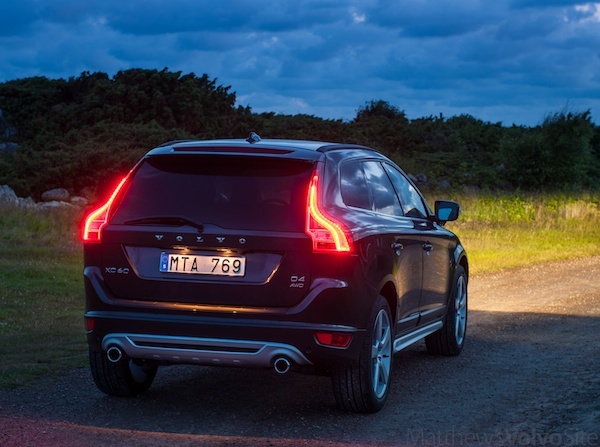 Because we’re in the US and therefore get no Volvo diesels because _________ (fill in the blank — your guess is as good as mine), buyers choose between the base 3.2 liter inline six-cylinder gasoline engine and the 3.0 liter turbocharged inline six-cylinder gasoline engine. Choosing the atmosphere-compressing engine will force the trim level up to T6 AWD or R-Design, where a another engine choice appears: 300 hp and 325 lb-ft torque, or 325 hp and 354 lb-ft torque. The latest models have 240 to 325 horsepower with 236 to 354 ft-lb torque, which means it’s faster than any other crossover it competes with in the market except the X3. 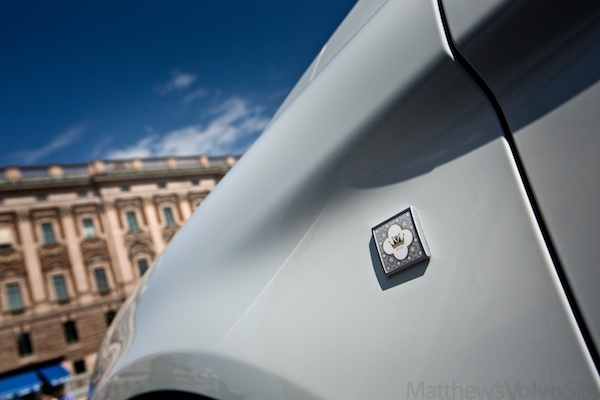 The R-Design’s power, ride and handling were tweaked by the Polestar Racing engineers, and they did very well. In the steering department, Car & Driver writes they gave the steering “laserlike accuracy”. 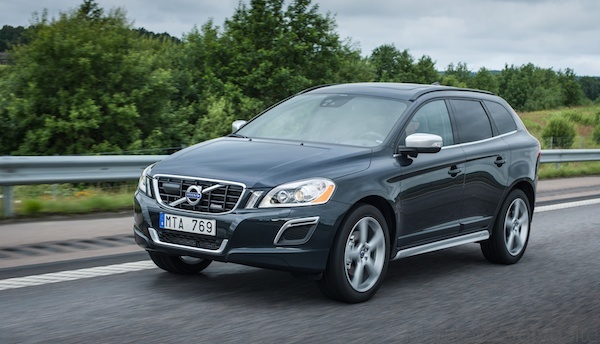 Despite the brakes being no larger than the other two XC60 models, they bring the crossover to a halt from 70 mph in 174 feet — a very good score. Polestar’s changes to the T6 involve increasing turbo boost; recalibrating spark timing, fuel mixture, and other parameters; and remapping the throttle to improve response. With this 2012 model, we hit 60 mph in 5.7 seconds before going on to cross the quarter-mile mark in a brisk 14.4 seconds at 98 mph. Turbo lag? Didn’t notice any. We did, however, notice a particularly sweet engine note. Clearly, this is not your sister-in-law’s 740 wagon. 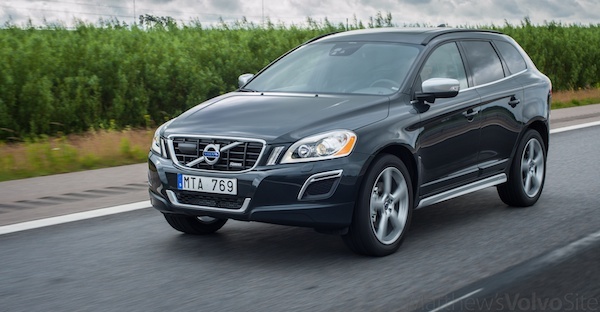 At $34,350, the XC60 gets itself in under the $35 thousand psychological line. 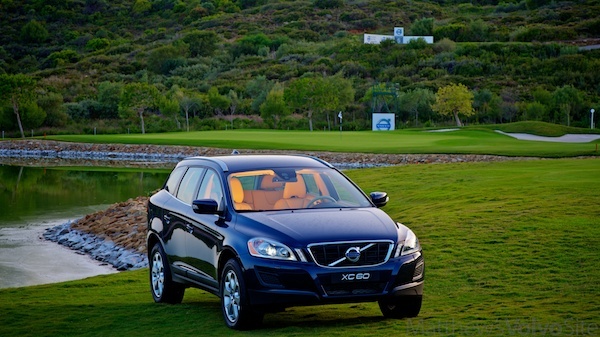 Safety is a box that, the year being 2013 and the brand being Volvo, is already checked. 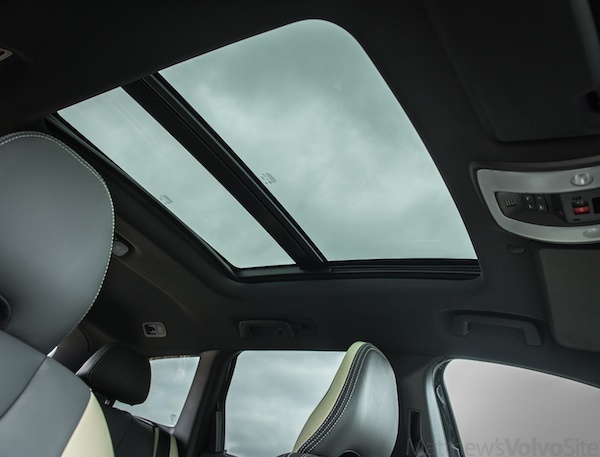 All manufacturers have the safety box checked these days, but Volvo has had it checked for four decades. 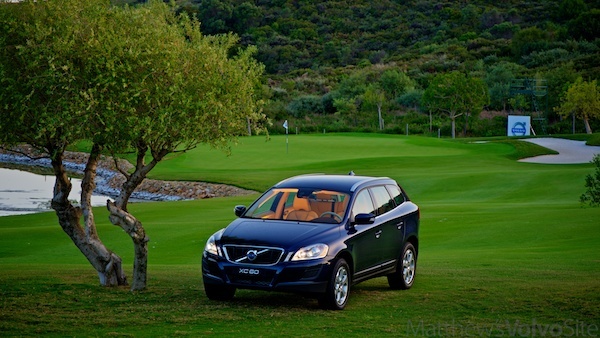 Volvo is to safety what BMW is to usable performance, it’s baked in and buyers know it. 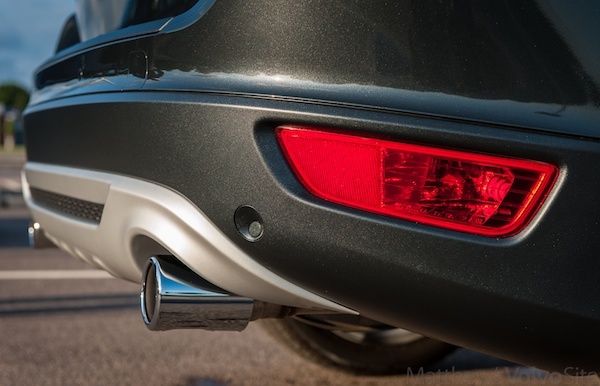 In any of the three engine choices, you’ll be driving an ultra-low emissions vehicle, and if you’re the final owner, Volvo requests that you please clean up after yourself and recycle the Volvo(!). As part of Volvo’s commitment to the environment, it is essential for the vehicle to be recycled in an environmentally sound way. 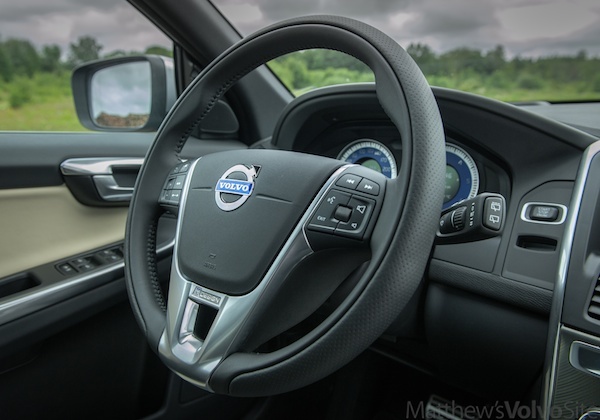 Almost the entire vehicle can be recycled and for that reason, the vehicle’s final owner is requested to contact a Volvo retailer for information about approved and certified recycling facilities. 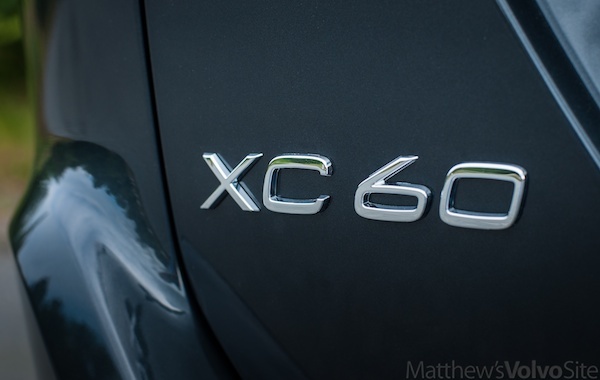 The XC60 can tow small boats, U-Haul trailers, pop-up campers, trailers with Thanksgiving Day parade floats built on them, and the other fifty million items weighing 3300 pounds or less. It’s cargo capacity is 2/3rds of the entire interior volume of my 850. Big surely, though if you’re going to take son/daughter to college in it, the rest of the family will have to skip the trip. It’s just not Ford Excursion big. 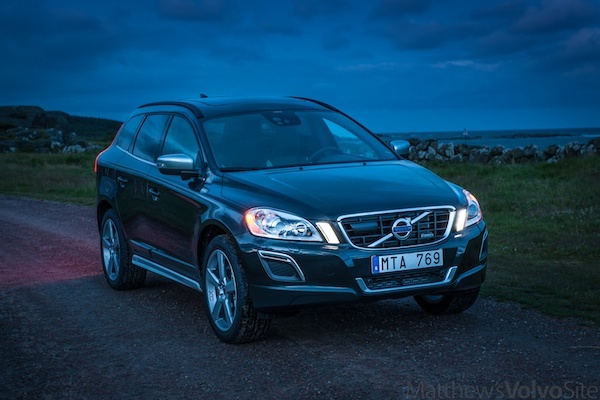 Volvo aims the XC60 at BMW X3 buyers, and thus unsurprisingly puts handling and power near the top of the To Do list. 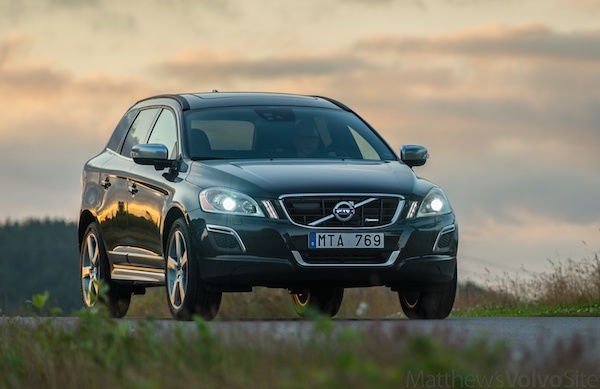 Volvo also hit another BMW target: price. You can option over a $50k barrier on this crossover. 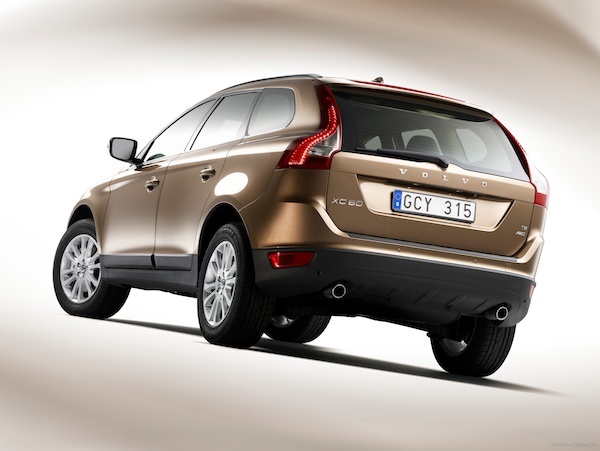 If you’re wondering how this is possible on Volvo’s smaller, less-expensive SUV offering, you’re not alone. I’m there with ya. 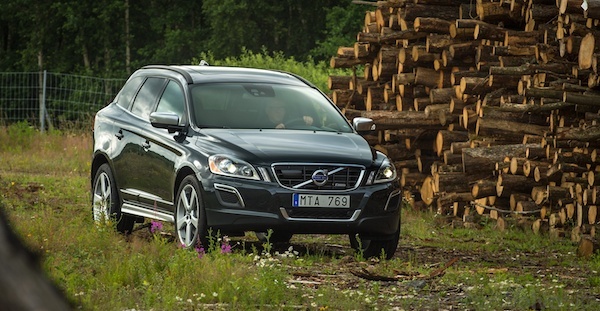 The 2013 XC60 2WD with base engine starts at $35245. 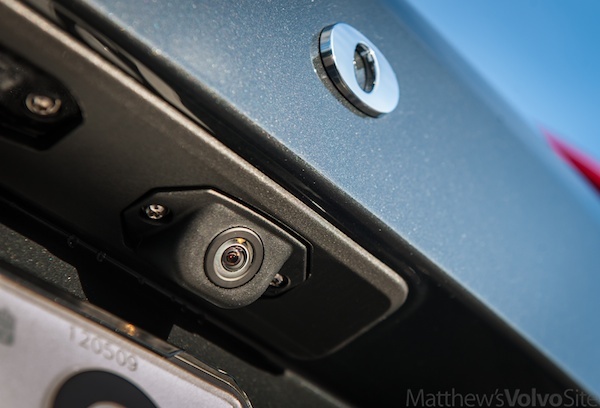 Thirteen trim levels later your wallet will see a $49845 dent, and your driveway will see a 4275-pound dent. That’s the AWD weight penalty. 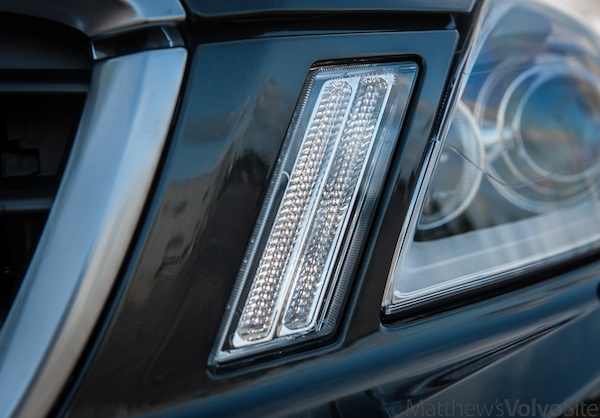 Your dopamine levels will have 325 horsepower and 354 foot-pound reasons to go up, however, if you opt for a trim level that has the 3.0 liter turbo engine. In a 2012 model, Car & Driver hit 60 mph in 5.7 seconds. That’s damn fast for this segment. 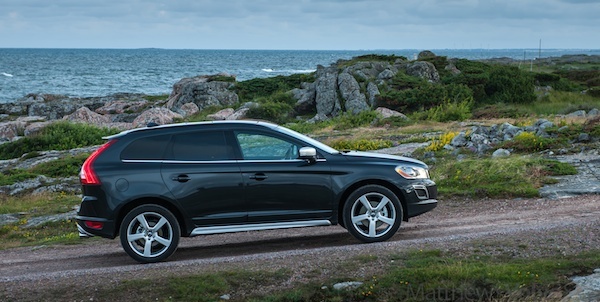 An R-Design costs $4250 more than a comparable XC60 T6 AWD model, the extra money going toward sporty front and rear fascias, satin metal trim, and body-color lower moldings, plus the aforementioned wheels, suspension upgrades, and software flash. 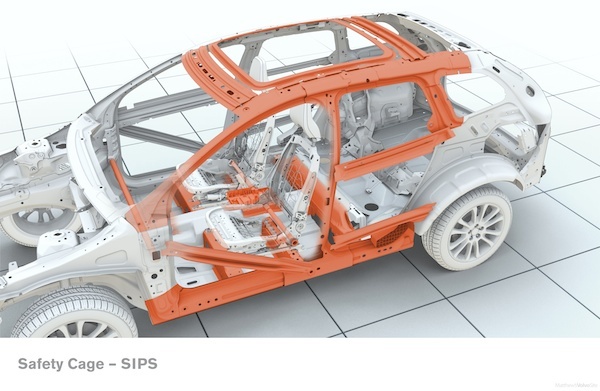 Despite a smaller overall frame, the car still has plenty of cargo space, boasting 67.4 cubic feet of capacity in the rear. 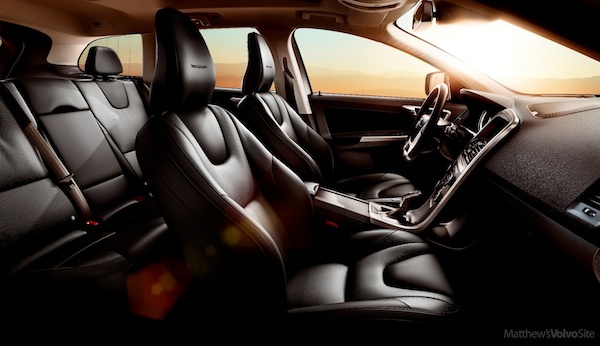 The car sits up to five passengers comfortably with 41.2 inches of legroom in the front and up to 36.4 inches of legroom in the rear. Space like this works great for families with small children and for young adults looking to take their friends out for a cross-country adventure. What really surprises about this car are the safety features. In slower traffic, the car adapts. 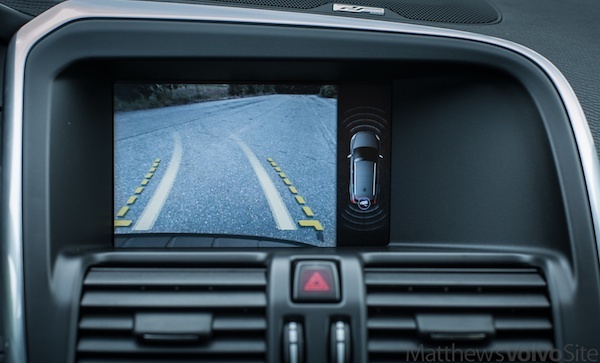 The XC60 can sense when vehicles around it are stopped or slowed and will adjust accordingly, thus preventing many of the completely unnecessary accidents that one is prone to in city driving environments. Roll Stability Control (RSC) helps the vehicle stay upright even in difficult situations, making it safer than the typical SUV. 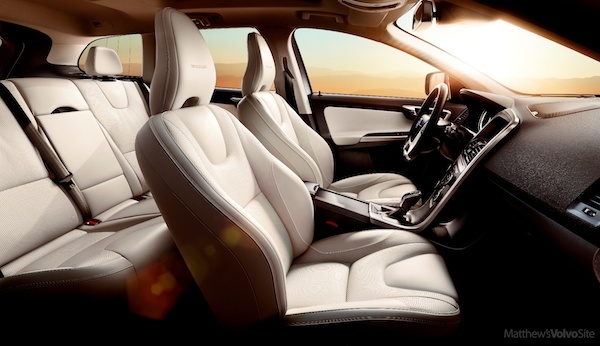 As with their other models, Volvo makes sure that the XC60 is as safe for passengers as it is for the drivers. 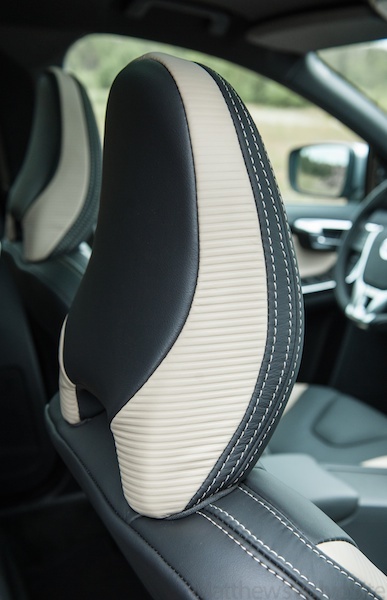 A parent looking at the XC60 can add on safety features to keep their young children safer than they might be in a lesser car. 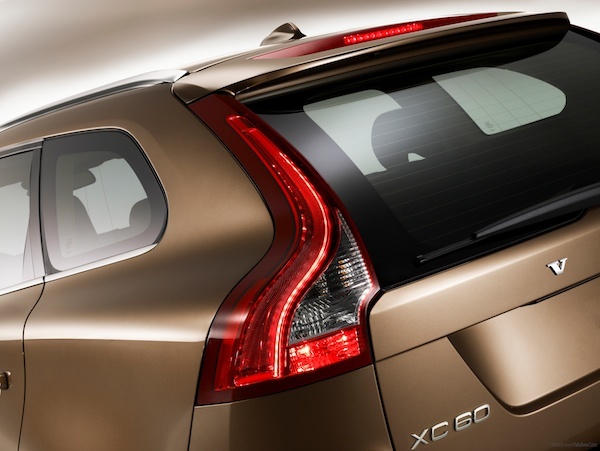 Volvo claims that the XC60 surpasses many similar vehicles in gas mileage but test drivers found it to be holding out at 17 miles per gallon. 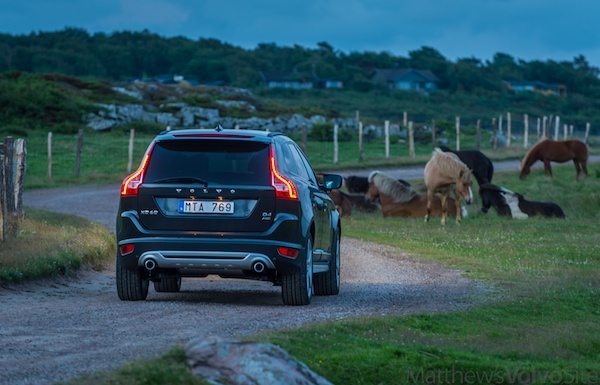 Fortunately, other options are coming soon as Volvo joins the hybrid bandwagon. 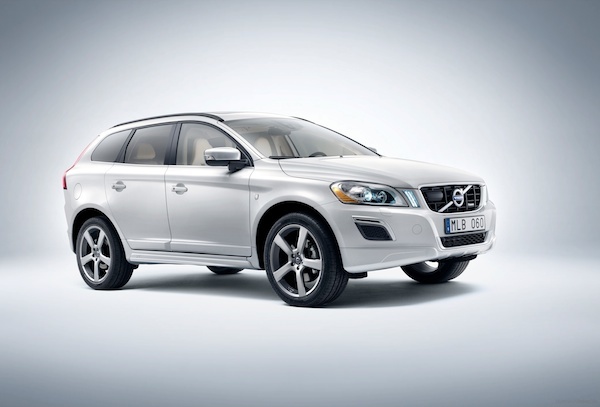 The plug-in hybrid version of the XC60 debuted at the 2012 North American International Auto Show and rumors have it being rolled out in a few short years. The hybrid will have an all-electric range up to 35 miles with a fuel economy of about 50 miles per gallon if the car is using the gasoline engine in the hybrid. 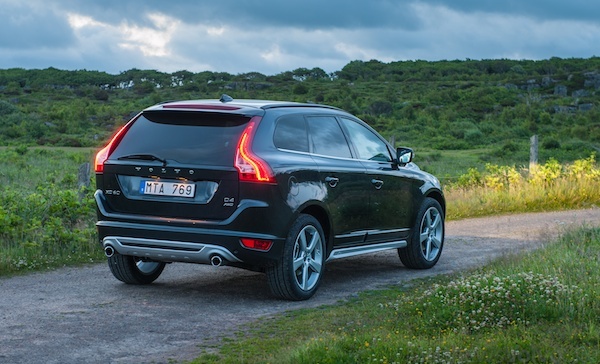 You can find out more about the XC60 in the XC60 forum. Engine Bore 3.31 in. 3.23 in. 3.23 in. Engine Stroke 3.78 in. 3.67 in. 3.67 in. Fuel Capacity 18.5 gal. 18.5 gal. 18.5 gal. Cargo Capacity 67.4 cu.ft. 67.4 cu.ft. 67.4 cu.ft. Maximum Towing Capacity 3300 lbs. 3300 lbs. 3300 lbs. Six-speed Geartronic Automatic Transmission 4012 lbs. 4225 lbs. 4236 lbs. Height 67.4 in. 67.4 in. 67.4 in. Length 182.2 in. 182.2 in. 182.2 in. Width 74.4 in. 74.4 in. 74.4 in. Wheelbase 108.2 in. 108.2 in. 108.2 in. Track Front 64.3 in. 64.3 in. 64.3 in. Track Rear 62.4 in. 62.4 in. 62.4 in. Turning Radius 38.4 ft. 38.4 ft. 38.4 ft.
Head Room Front 38 in. 38 in. 38 in. Head Room Rear 38.1 in. 38.1 in. 38.1 in. Shoulder Room Front 56.7 in. 56.7 in. 56.7 in. Shoulder Room Rear 55.2 in. 55.2 in. 55.2 in. Leg Room Front 41.2 in. 41.2 in. 41.2 in. Leg Room Rear 36.4 in. 36.4 in. 36.4 in. Hip Room Front 54.2 in. 54.2 in. 54.2 in. Hip Room Rear 53.8 in. 53.8 in. 53.8 in.